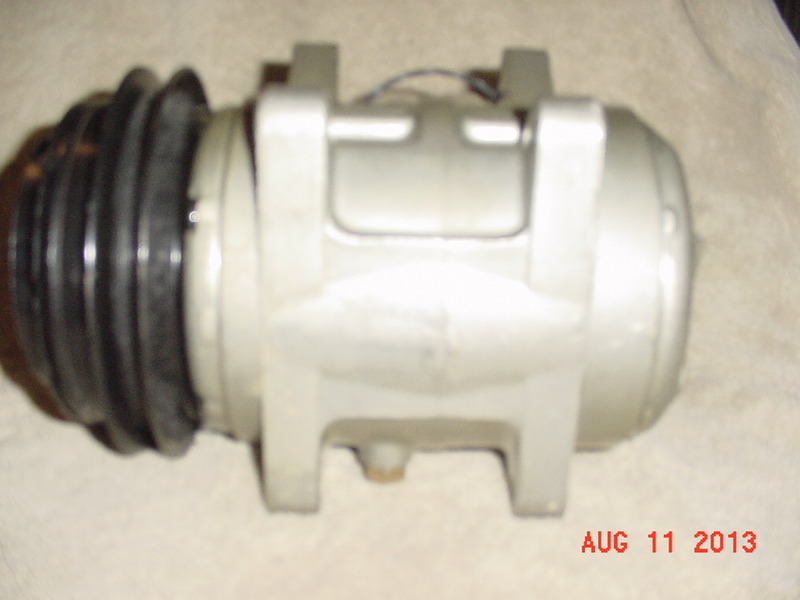 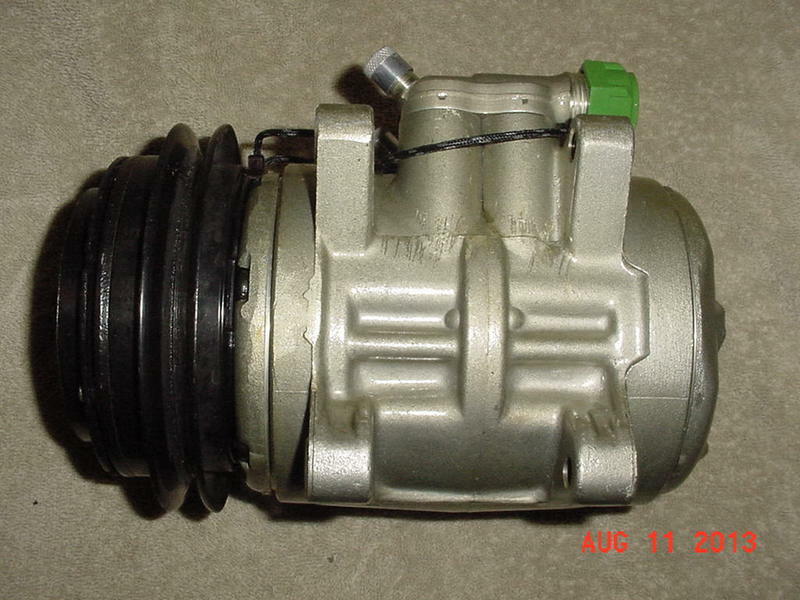 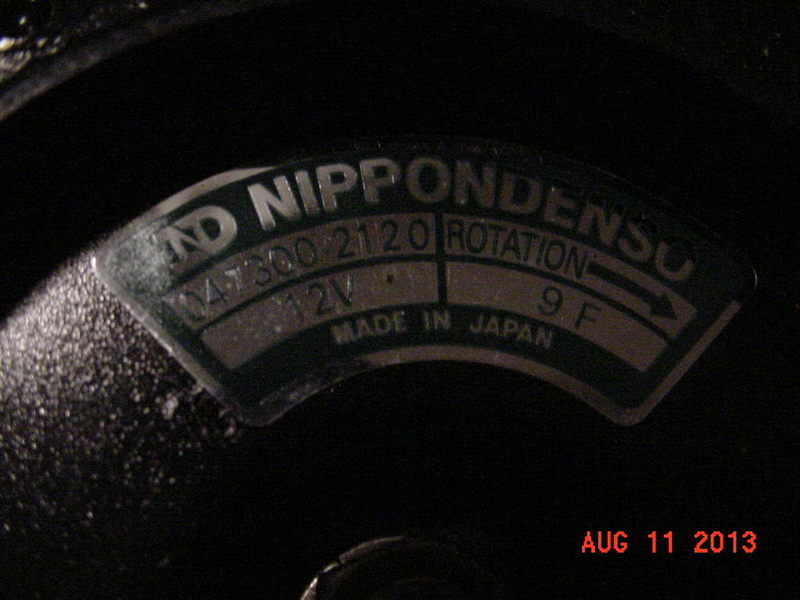 For Sale: Nippon Denso Air Conditioning Compressor assembly with clutch. 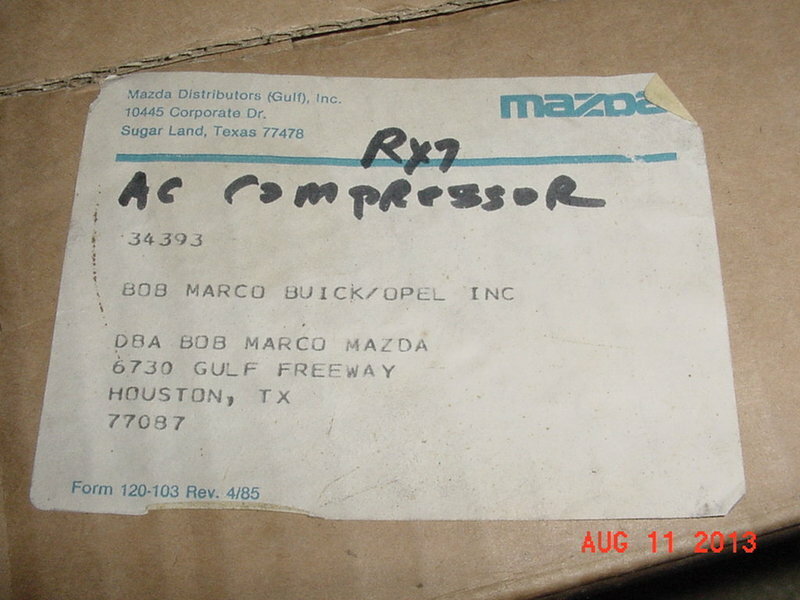 Ordered from Mazda Dealer to fit 1980 Mazda RX-7 with the Nippon Denso A/C system installed at the delivery shipping port of Houston. 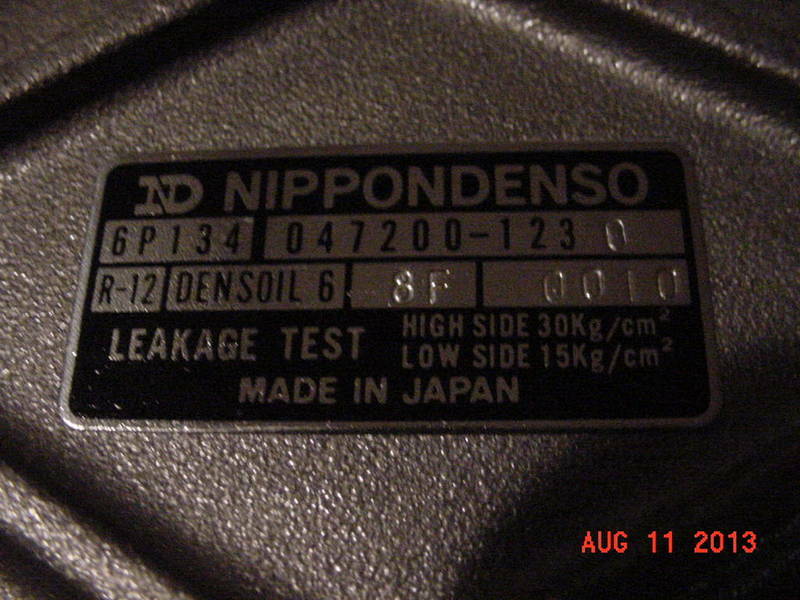 This will also fit 1979 through 1983 Mazda RX-7 with the Nippon Denso Air Conditioning Compressor. 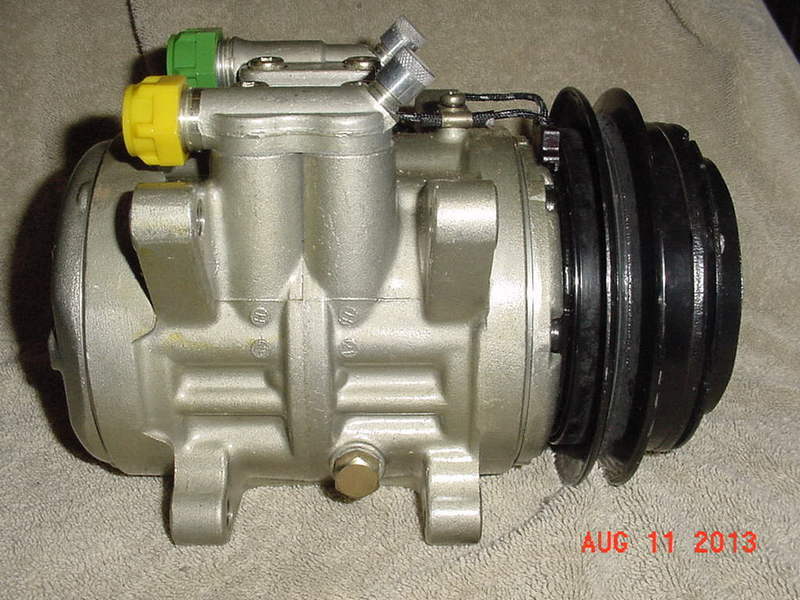 This is NOT the dealer installed Sanden SD 508 compressor. 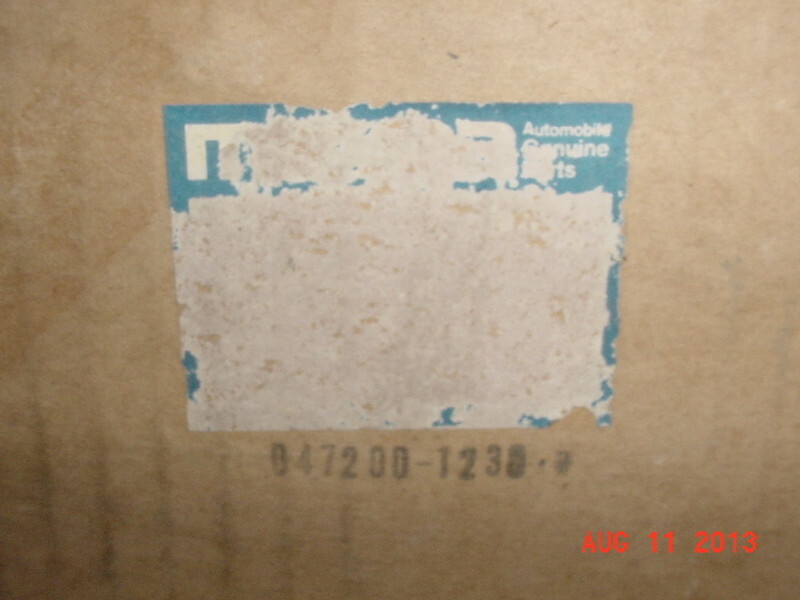 Mazda Part number on box sticker not readable. 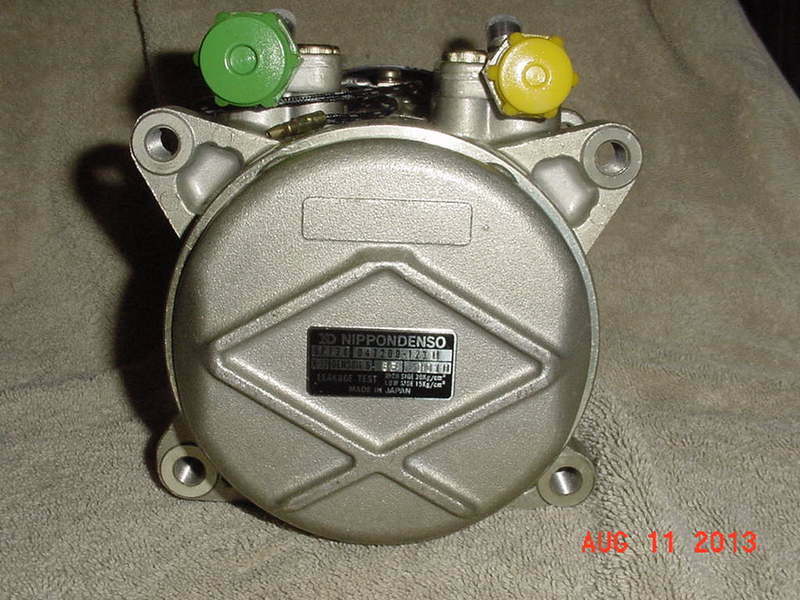 Unit has clear anti corrosion coating to protect the bare aluminum. 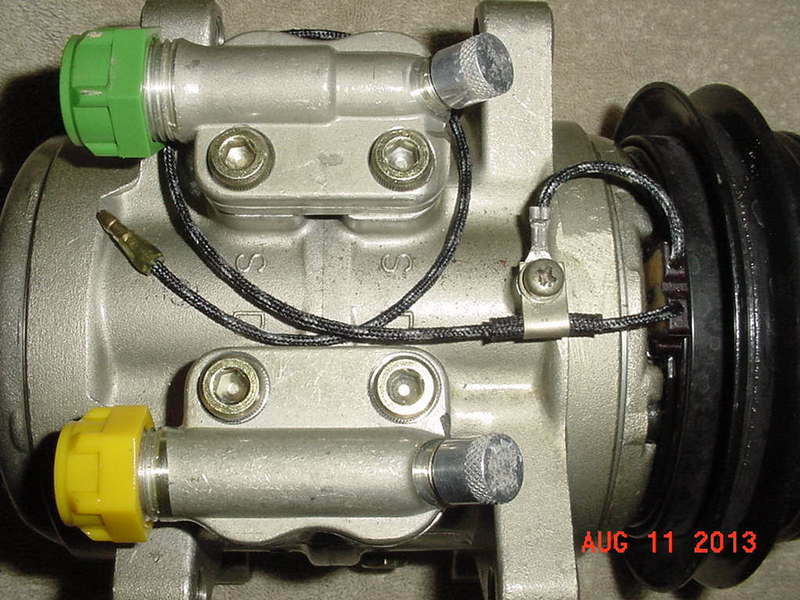 Suitable for show car. 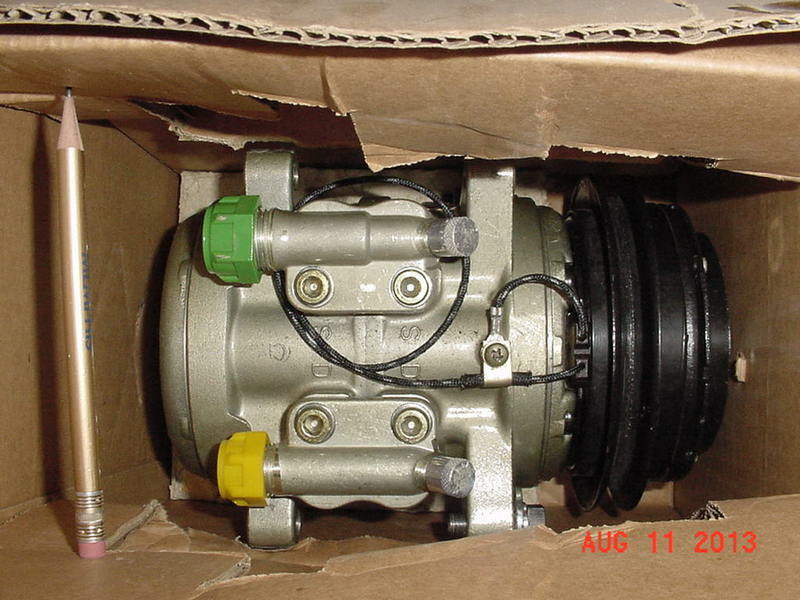 Sealed unit, new in original box.